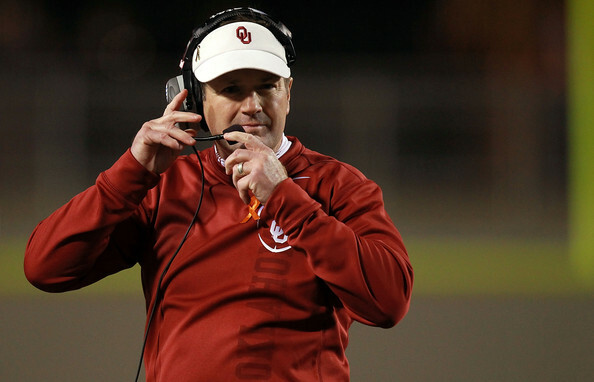 Bob Stoops came to OU in 1999 and has been winning ever since, becoming the winningest coach in Oklahoma history and accruing nine Big 12 titles and a National Championship. Stoops said that when he arrived at OU he knew he was accepting a job that would last a long time. Stoops said that he takes it year by year, never planning to reach goals in a certain amount of time because there’s always the potential for change in his football life and his family life. “It’s hard in our profession to look too far ahead,” Stoops said. Stoops has brought his one year at a time philosophy to the way he approaches each football season.